As 2019 kicks off, soon enough the weather will change and the outside activities hindered by the winter season will become available once again. 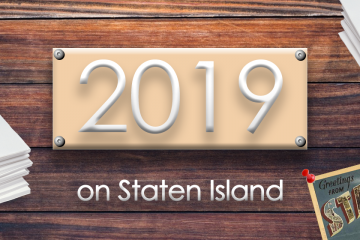 On Staten Island, we pride ourselves for our beautiful scenery, historic sites, and landmarks. City parks, museums, and landmark tours are only a few things on the long list of activities once the weather heats up. Historic Staten Island can be a great place to bring your family and spend time outdoors. 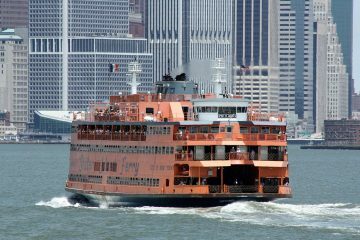 Located on Staten Island, the neighborhood is but a ferry ride away from Manhattan. One of the impressive aspects of Stapleton is its growing food scene. For your convenience, we’ve compiled a list of our favorites! Most Staten Islanders don’t know that Antonio Lopez de Santa Anna & Thomas Adams invented modern day Chewing Gum on Staten Island. 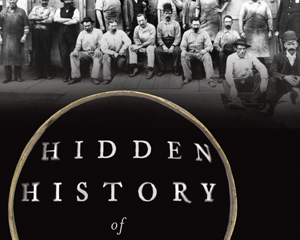 Here’s the interesting tale in an excerpt from Hidden History of Staten Island by Theresa Anarumo and Maureen Seaberg. GALLERY: Hey Viv! 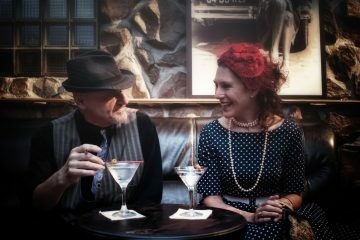 Revisits The 1920’s at Amendment 18! 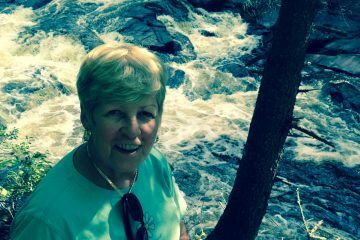 Tompkinsville resident, Nancy Biggs, will showcase her poetic writings on April 30, 2016 at Edgewater Hall, Stapleton. The evening’s presentations, entitled Beneath it All, will contain selected works from Ms. Biggs’ extensive collection of poetry. Taylor Bosco is a fitness professional who was born and raised on Staten Island. Now based in Los Angeles, California, she’s on a mission to improve people’s life quality through the power of health. We all know that Staten Island is a great place to grow up. 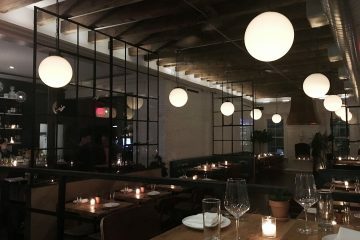 While those from Brooklyn and Manhattan might disagree, there’s plenty of people from plenty walks of life breathing life into Staten Island’s cultural scene. Chez Vous Caterers told This Way on Bay exclusively that they will be releasing a wedding photoshoot that they conducted with local Staten Island businesses. 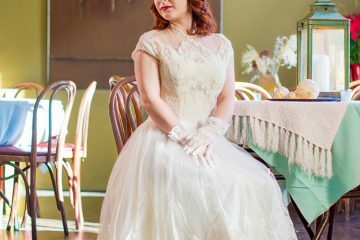 They teamed up with four different Staten Island based bridal shops as well as two different event venues, including the Historic Edgewater Hall, in order to capture about fifteen different bridal looks for the upcoming 2016 Wedding Season. 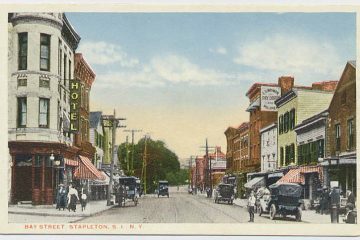 The North Shore of Staten Island is known for its rich history & historic architecture. 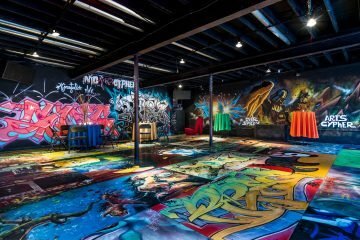 Three of the Event Spaces, The Great Hall in Snug Harbor, Alice Austen House & Edgewater Hall are located in historic buildings and three are set in urban settings, Overspray, 5050 Skatepark & Flagship Brewery. The Bay Street Corridor & its surrounding neighborhood has enjoyed a rich history, from the Quarantine Grounds Buildings to the Railroad, Shipping & Terminal facilities to the historic neighborhoods & buildings, many which still stand today.